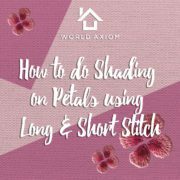 Spring Flower Embroidery Part 2 – French Knot - World Axiom Ltd.
To finish up the spring flower I started last week, I am going to show you how to use the French Knot to embroider the anthers. French knot is usually used to embroider small details like eyes or small dots. 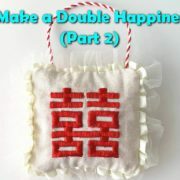 You can also fill up the pattern by using the French Knot. 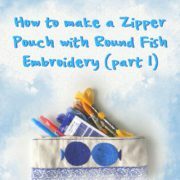 Because the French Knot is thicker than other kind of stitches, it gives great depth and texture to your pattern. I also used different colors on the flower to show the shading. 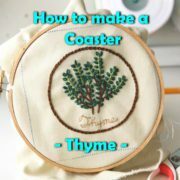 I will show you some other simple flower embroideries in next the few weeks. Sign up for our newsletter to have weekly How-To videos delivered to your inbox.